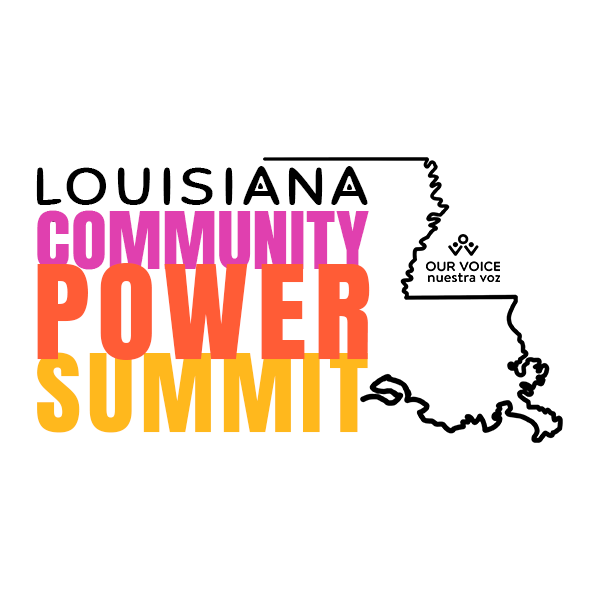 On May 18th 2019, OVNV will host the Louisiana Community Power Summit– a first-of-its-kind gathering to build community and power among over 500 parents from all corners of the state. Current policy from the Louisiana High School Athletic Association (LHSAA) prevents undocumented students from participating in school sports. Take action now and sign the petition to protect our students! Having to select from poor quality schools is not a problem unique to New Orleans. We look forward to building and organizing more parents in Baton Rouge to demand better educational opportunities for their children! 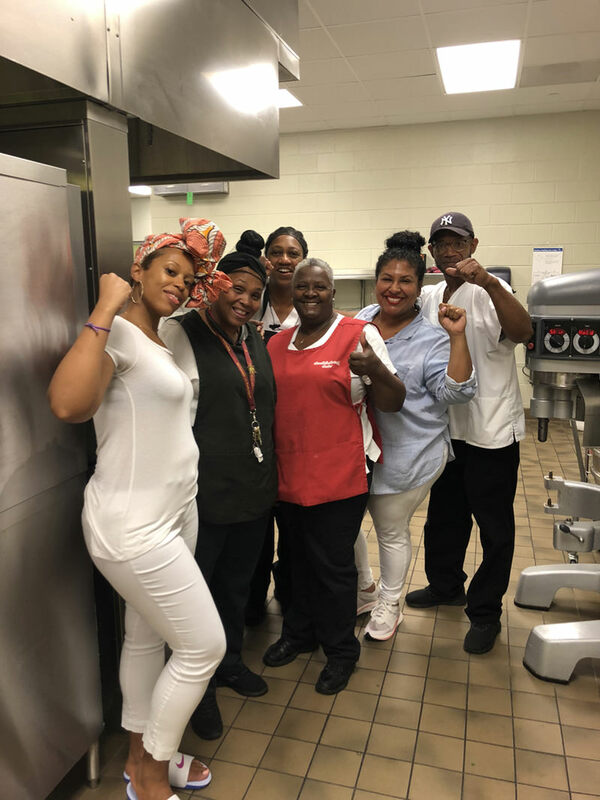 On Thursday, September 20th, as a direct result of Our Voice Nuestra Voz (OVNV) parents’ campaign for living wages, Orleans Parish School Board (OPSB) voted to raise the minimum wage of food service workers in thirteen schools to $15 an hour. Schools have a responsibility to provide ALL children a great education, including those that are English language learners. This campaign began with a city-wide school survey about language services and programs available to their students and families. Latinx Presente aims to increase greater educational equity for Latinx students through board representation. The board institute will select and develop local Latinx community leaders and prepare them to serve on local education and nonprofit boards in order to increase Latinx representation in governance. 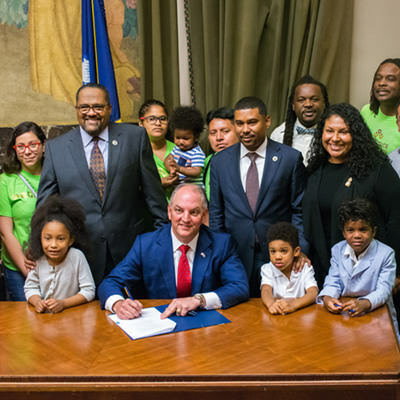 On May 31, 2018, Rep. Carter's bill, HB509, was signed into law, representing a huge win for Our Voice Nuestra Voz members and parents across the state. The law requires school boards to make presentations at public meetings about the plans to improve schools in need of academic improvement. These meetings must be held at the affected school. ¡D.A.L.E.! (Developing Academic Leaders In Education) is a paid, ongoing fellowship that develops and prepares teams of ESL teachers and general education teachers to better support students who are English language learners so that they can thrive at school. 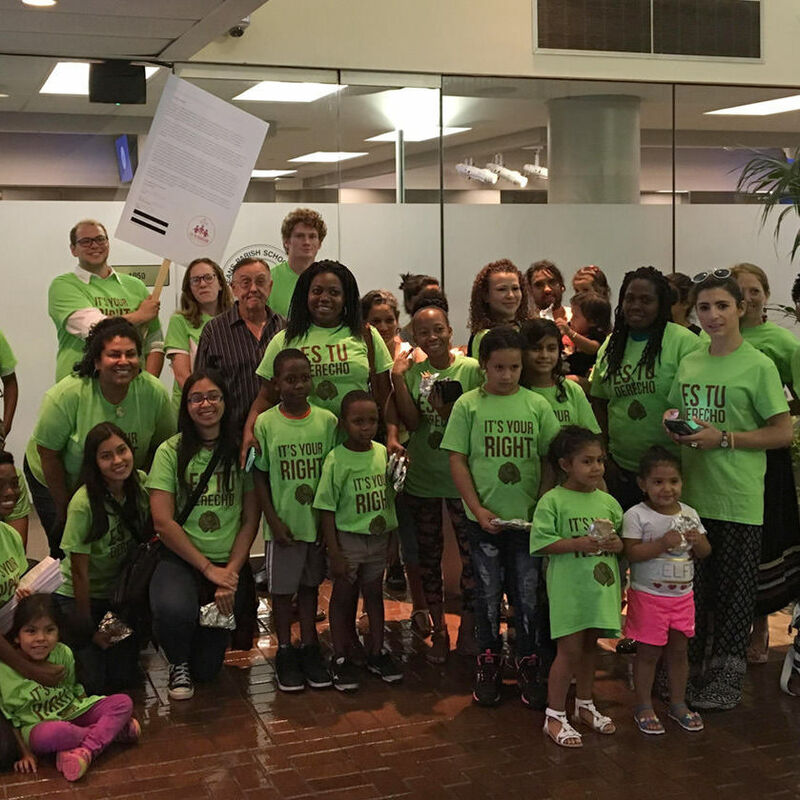 In 2017, an Our Voice Nuestra Voz leader, originally spoke out at an Orleans Parish School Board (OPSB) town hall about her children aged 5 and 8 not being provided buses to school. Instead they were only offered tokens for public transportation. 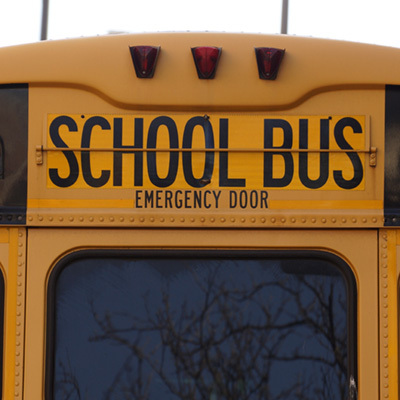 This led to the discovery that Einstein was in breach of their charter contract obligation to provide yellow buses for students in 8th grade and younger. 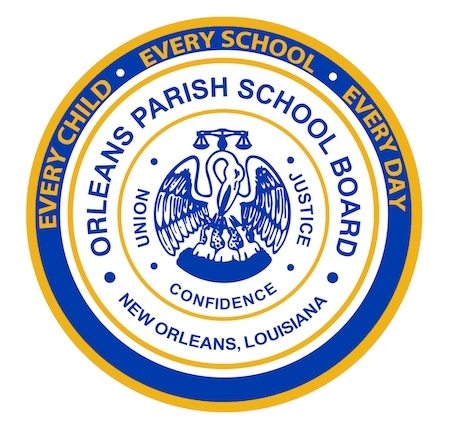 As a result of OVNV parents organizing and demanding that they be heard, the Orleans Parish School Board officially adopted a resolution to support immigrant students. The resolution declares that OPSB strongly supports undocumented children’s right to a free public education and that schools are safe zones for ALL students. 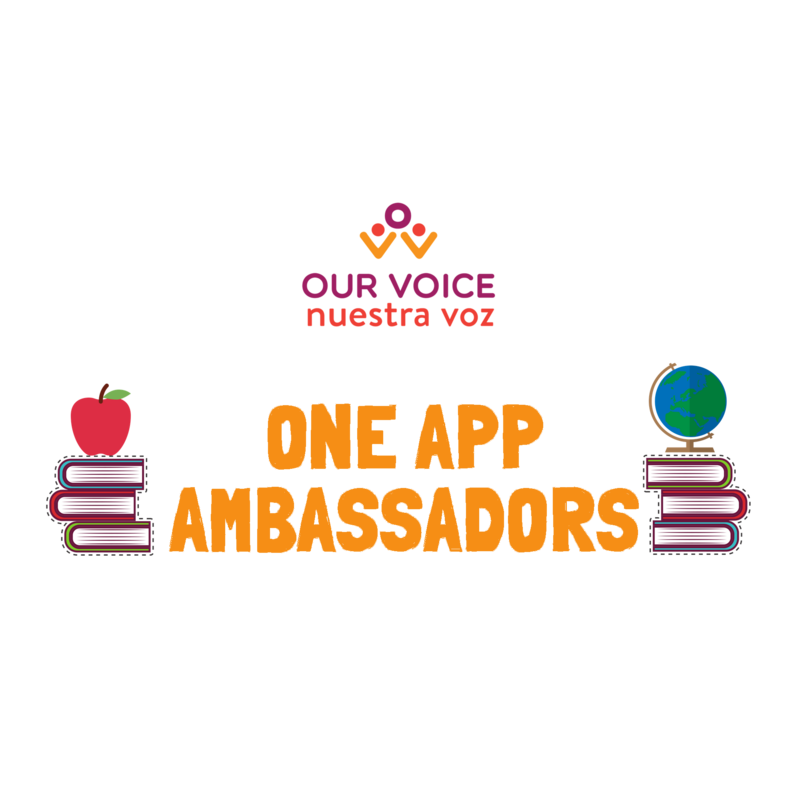 Our One App Ambassador program trains parents on the OneApp process so that they can assist other parents in enrolling their children in school. 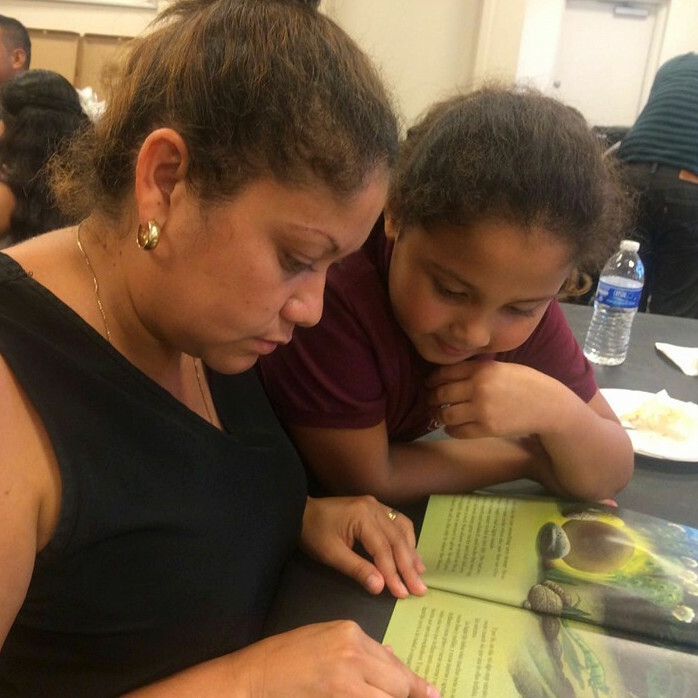 During our Family Literacy Nights, parents and children were able to improve both their Spanish and English literacy and speaking skills by reading bilingual books together. Reading together allows children to have confidence inside and outside the classroom while also making their relationship with their parents stronger. 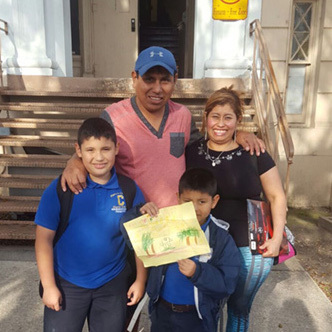 Our Voice Nuestra Voz surveyed 331 Latino parents with children in New Orleans area schools. 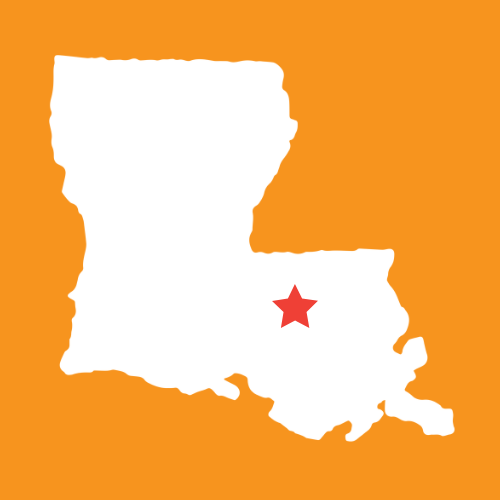 These parents represented children at 43 public schools in New Orleans. Survey forms were distributed and collected through schools, door-to-door canvassing, local churches, and outreach at community events. 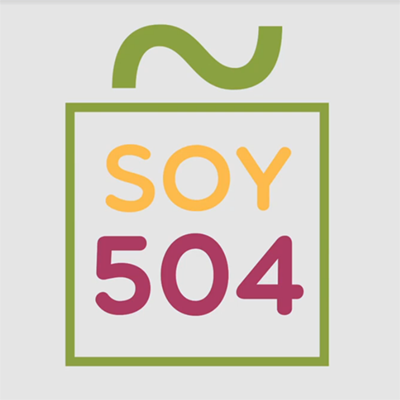 Soy504 (‘I am 504’) is a visibility campaign to share our stories with the greater New Orleans community. Our hope is that through these videos we will increase awareness on the Latinx experience through the power of storytelling and create space for Latinxs to see New Orleans as home and engage civically.